Germany’s foreign minister has said the European Union must resist the temptation to treat Britain too harshly as a result of the Brexit vote. The EU has been unsure of how to deal with Britain’s decision to leave the EU since the UK referendum last June. Questions about how UK businesses and workers will be affected by Brexit have yet to be decided. UK Prime Minister Theresa May will trigger Article 50 to begin exit procedures from the 28-country bloc as soon as March. The process will take up to two years for both sides to sort out the terms of the exit. 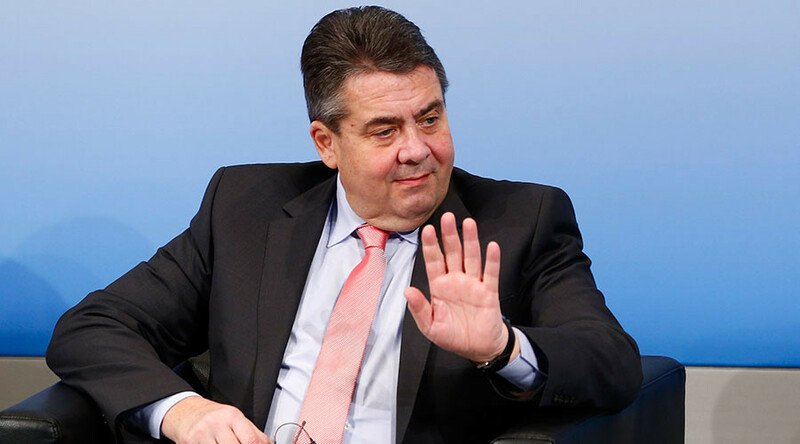 While the EU was never meant to be a global actor, times are changing, Gabriel warned. “Germany will do everything so that Europe does not split up!” he said.